I've been loving fall clothing trends lately, especially since the weather has finally been feeling like fall. 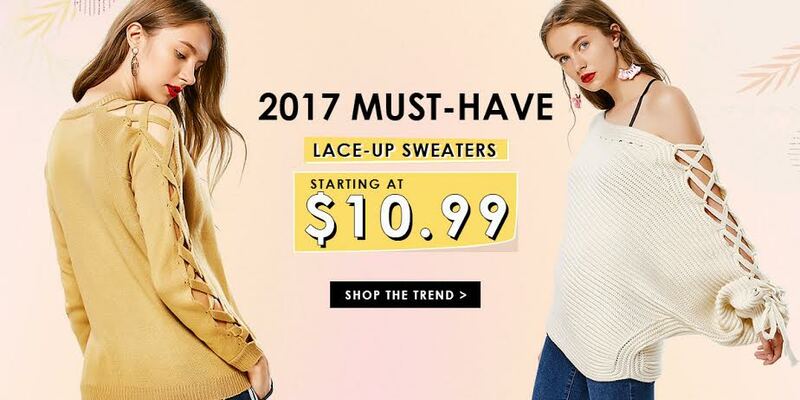 I've been acquiring some must have fall clothes like sweaters and booties, much also have my eye on some other pieces that are a little out of my comfort zone (i.e. camo!) As much as I'm all about quality over quantity, when it comes to trendy pieces, I prefer to purchase something more affordable to test it out first. In comes Zaful. 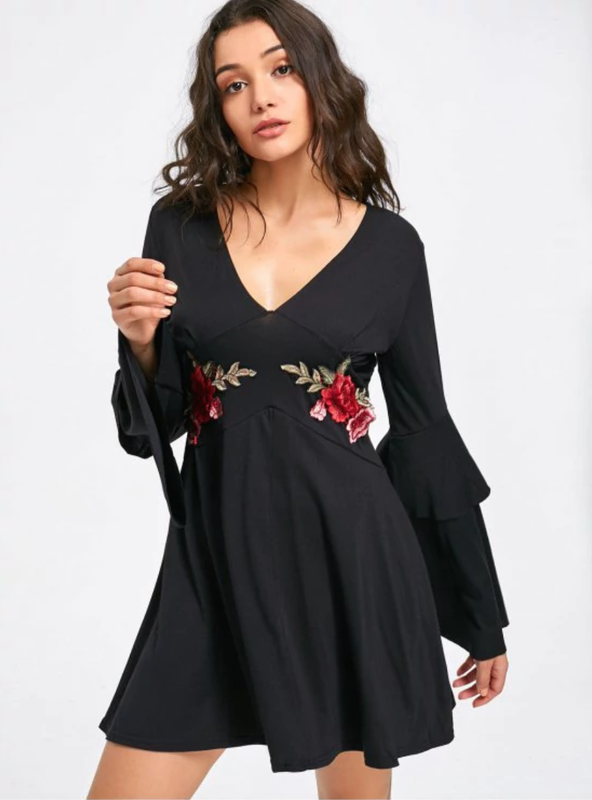 Over the summer I posted some outfits featuring Zaful (remember this dress) and was so impressed that I can't wait to try some fall looks as well. In the meantime, I'm sharing a quick wishlist of some of my favorite items. 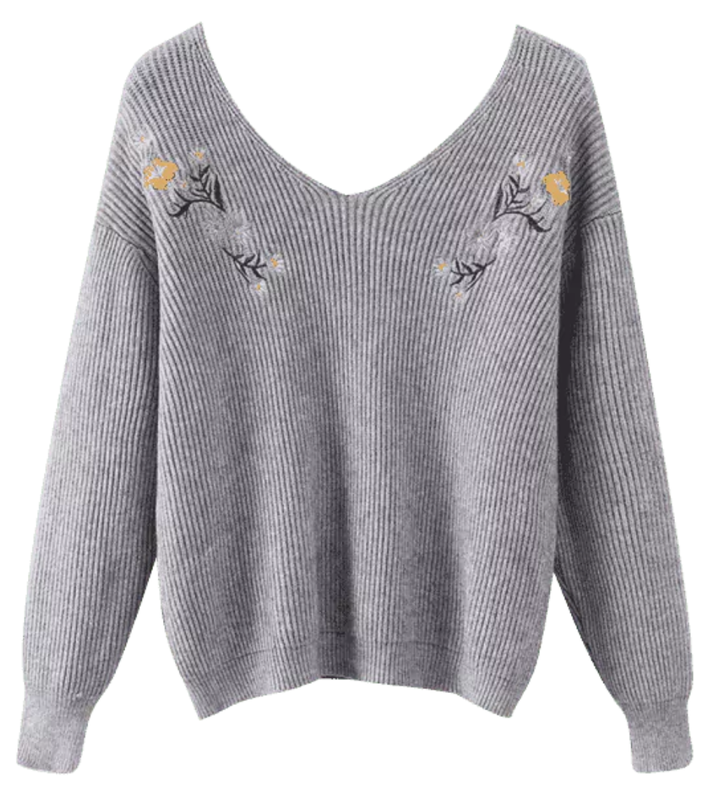 Sweaters top my fall must-haves, but I'm really loving gray for fall. It balances out rich jewel tones like wine and navy, but also look great with jeans. I'm loving this embroidered number, this dramatic sleeve, and this tie detail. I absolutely love dresses with full sleeves. As soon as the weather starts getting cold, I pull my full sleeved dresses out. Bonus if it has a dramatic sleeve! This embroidered, dramatic sleeve dress is the perfect fall LBD! 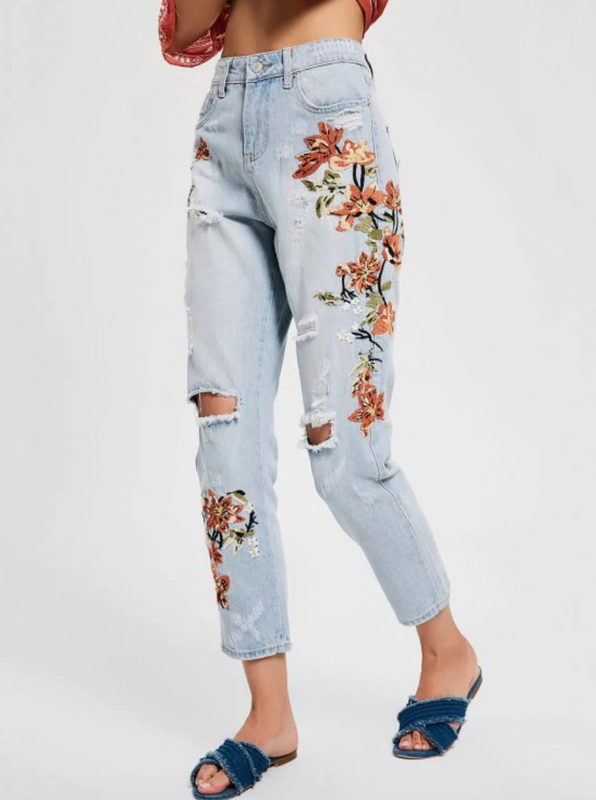 I can't get enough of embellished denim right now, but embroidered jeans top the list. I'm loving this pretty colors of this floral pair for fall! Also love this skirt which looks so cute with booties! Speaking of booties, I'm growing quite the collection. Pearl embellished booties are my go-to this fall. 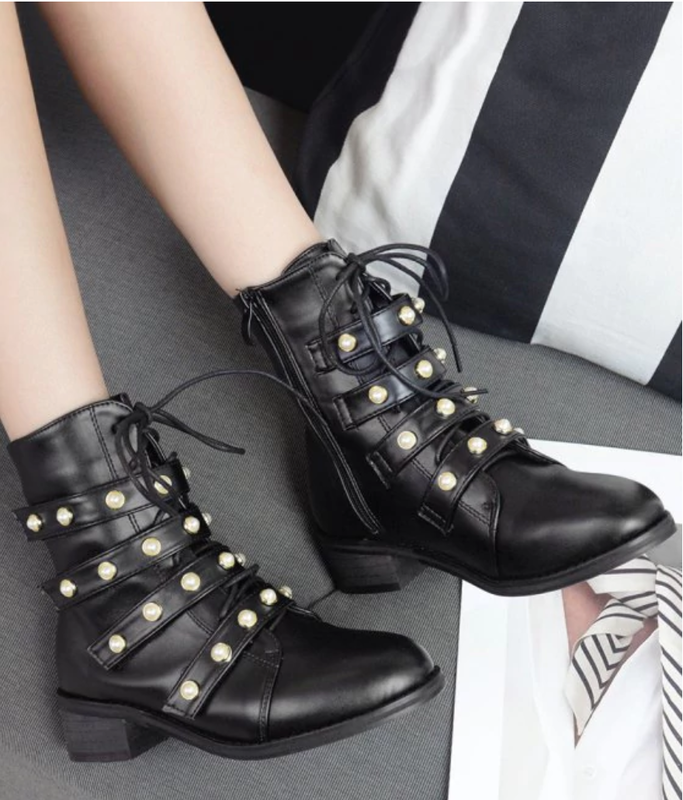 I'm crushing on this pair, which combines a tough combat boot with girly details. I could go on with fall must haves, but I'll let you check out Zaful for yourself! Don't forget to use code ZFEN for a special discount!